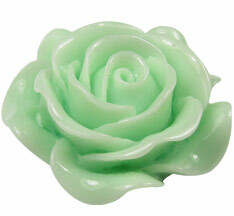 Lovely resin rose cameo. These do not have a hole and are for glueing onto blanks/bails etc. 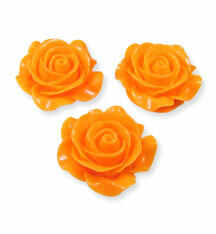 Bag of 3 cabochons.